Entertainment - Preferably to stay within the food alleys and shopping areas which open until late at night. We were recommended to stay at the budget hotel at Shinjuku in Tokyo, Japan. The hotel room and bathroom are small but the hotel location is very convenient as it was situated in Kabukicho. 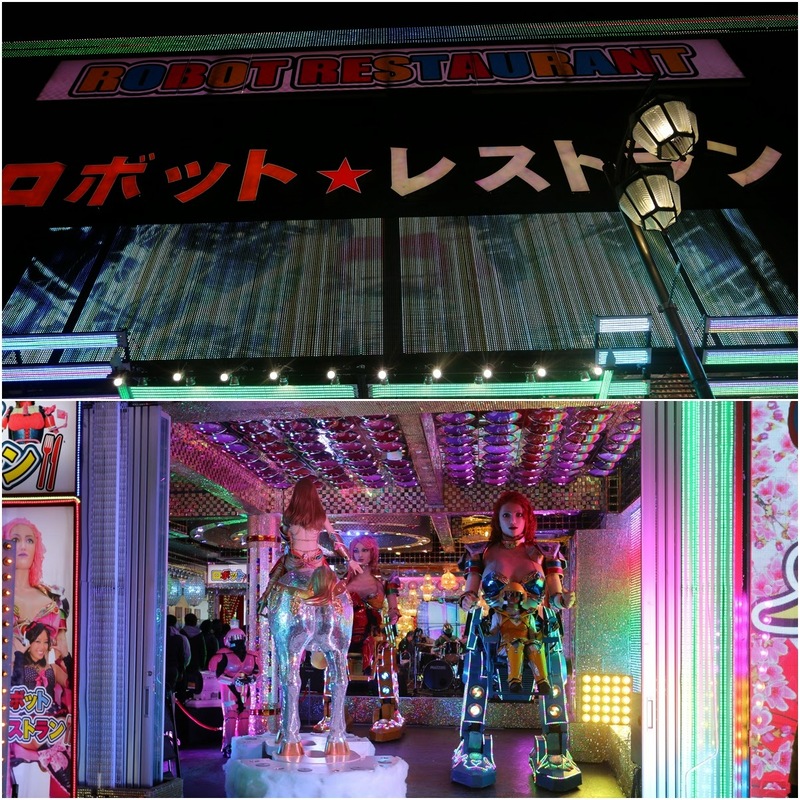 Kabukicho is the location of many hosts' and hostess' clubs, love hotels, restaurants, nightclubs and shopping malls which operate until late at night. We weren't bothered and concerned about the activities of the red-light district as it was safe to walk around since this industry had been legalized in Japan. Apart from that, it is a short walking distance of 5 minutes from the hotel to Shinjuku station.